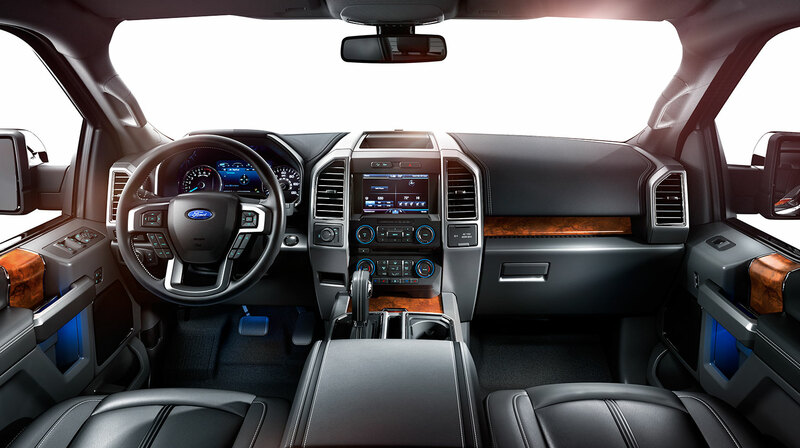 Early this morning, the 2015 Ford F-150 was named the North American Truck of the Year at the Detroit Auto Show, beating out the mid-size Chevy Colorado and Lincoln MKC compact SUV. Of the 570 possible votes, the F-150 snagged 297, while the Colorado grabbed 205 and the MKC was left with 68. In need of critical recognition after switching to an aluminum-based structure, this was, without a doubt, one of the sweetest victories for Ford in recent memory. In the upcoming months, headlines of this award will be slapped across every commercial, billboard, and internet advertisement in sight, pushing the impressionable public to Ford dealerships. Even more than sales and money, though, this award was also about pride and territory. After a controversial decision late last year in which the Chevy Colorado won the Motor Trend Truck of the Year, Ford wanted nothing more than to best the GM truck here in Detroit, right in the companies’ backyard. 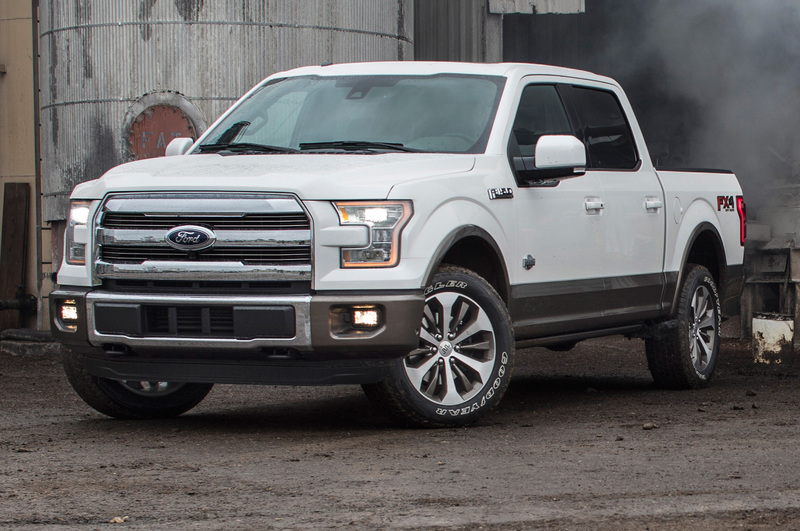 The well-earned victory goes down as Ford’s eighth trophy in the show’s 22-year history, and the fourth for the American loved and supported Ford F-150. It’ll be interesting to see just how much this legacy will catapult their sales. This entry was posted in Ford, Off-Road News, Trucks & SUVs and tagged f-150, ford, North American Truck of the Year, truck. Bookmark the permalink.